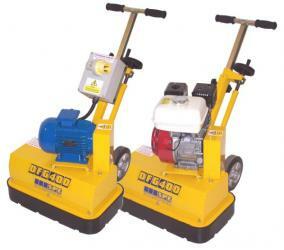 This sturdy, powerful and compact multi-purpose grinding machine that can be used on a large number of surfaces. The resulting finish is smooth, without grinding marks. - Grinding & smoothing asphalt, concrete, stone and tiled surfaces.